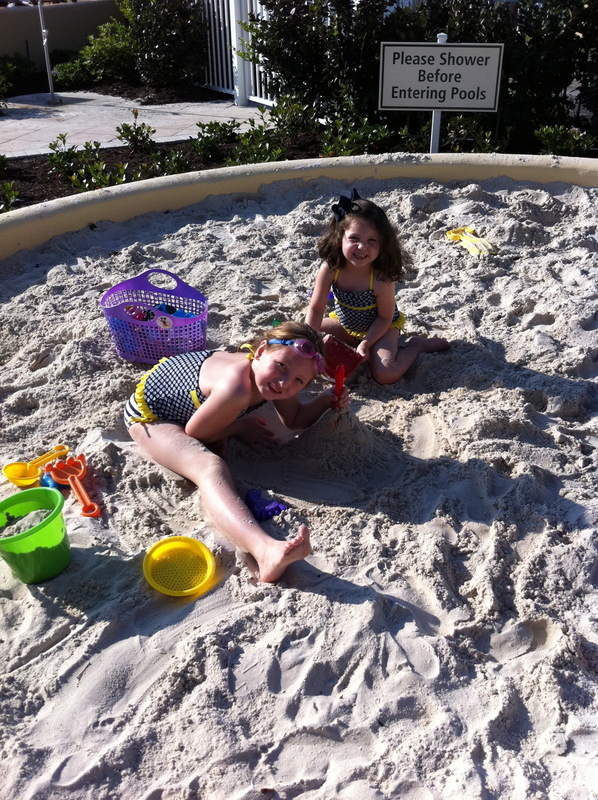 Whether you are a couple looking for a break from the stress of work or a family looking for the perfect place to spend some quality time, The King and Prince Beach & Golf Resort is the perfect place to spend a few days and nights! 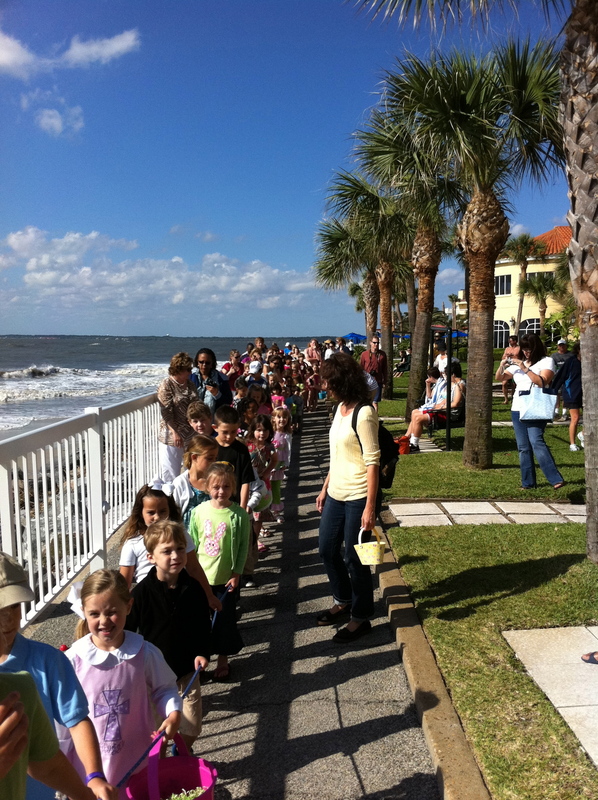 Come enjoy the mild temperatures of South Georgia at the ocean’s edge. 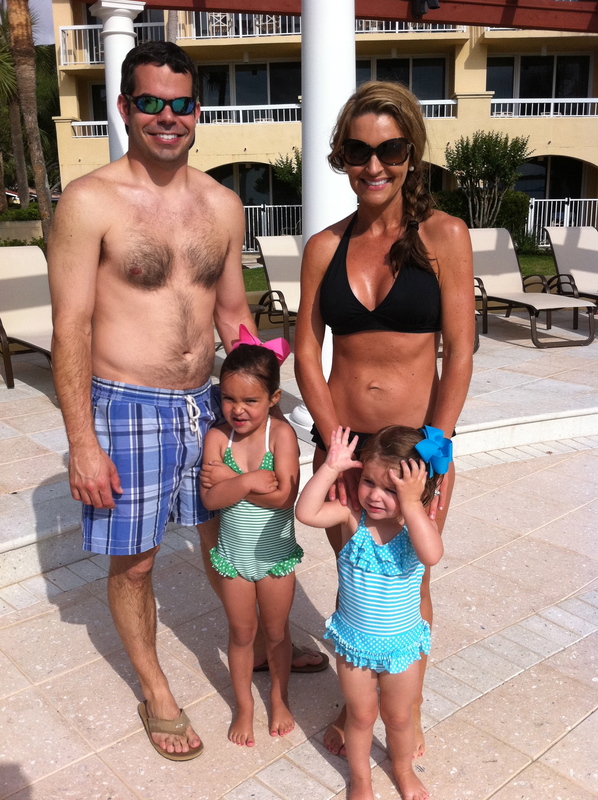 Relax by one of our four outdoor pools and hear the waves crash against the shore. 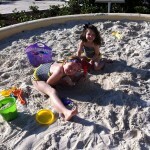 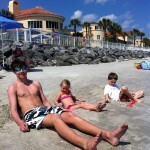 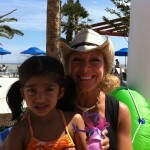 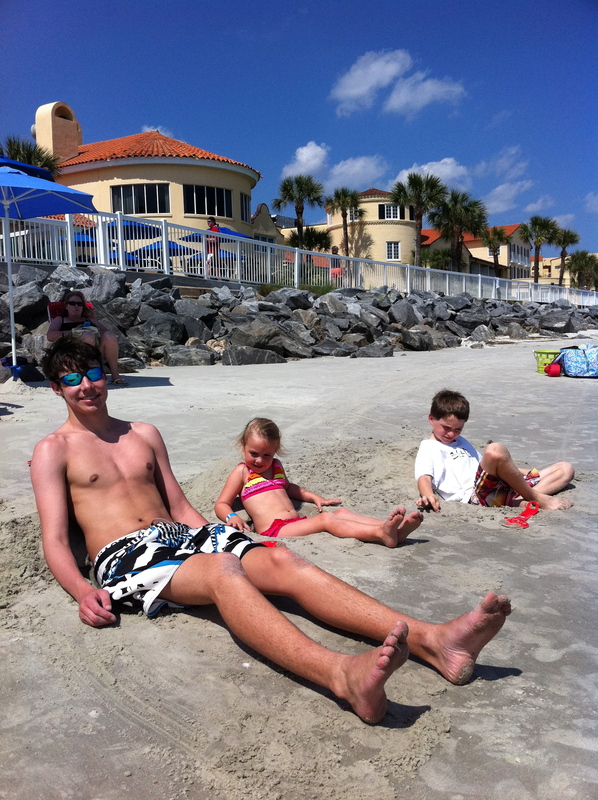 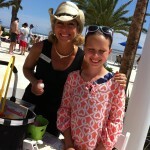 Take a sand pail and head out to the beach to build sandcastles or collect shells. 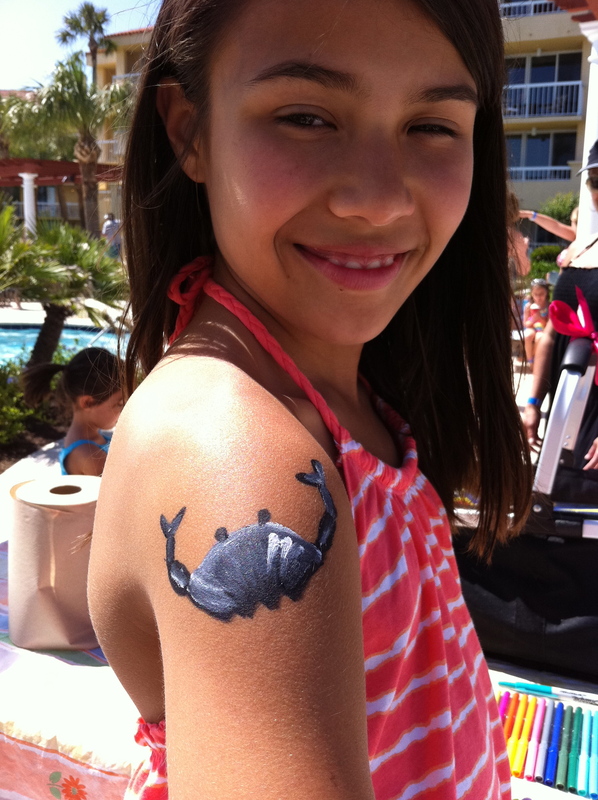 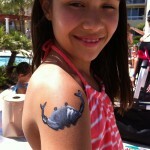 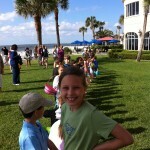 Chances are you will see a few dolphins as well! 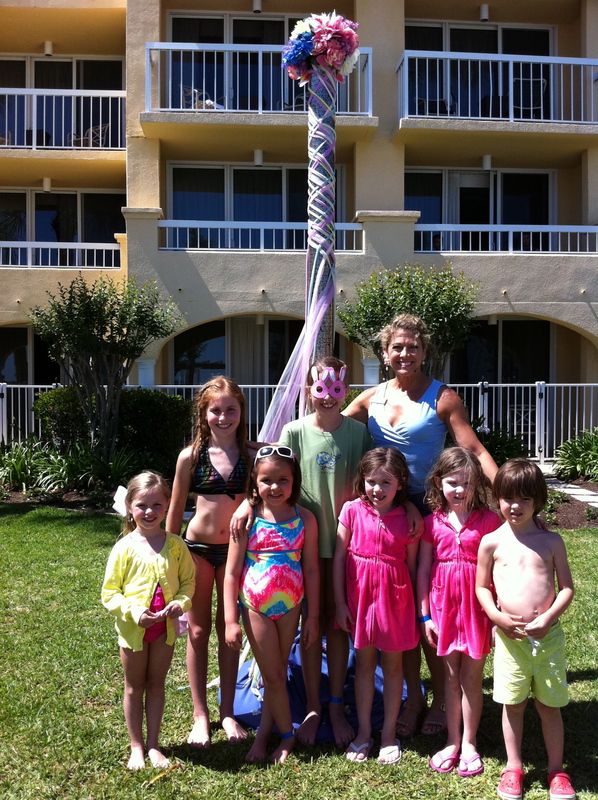 Every day is a new adventure here at The King and Prince. 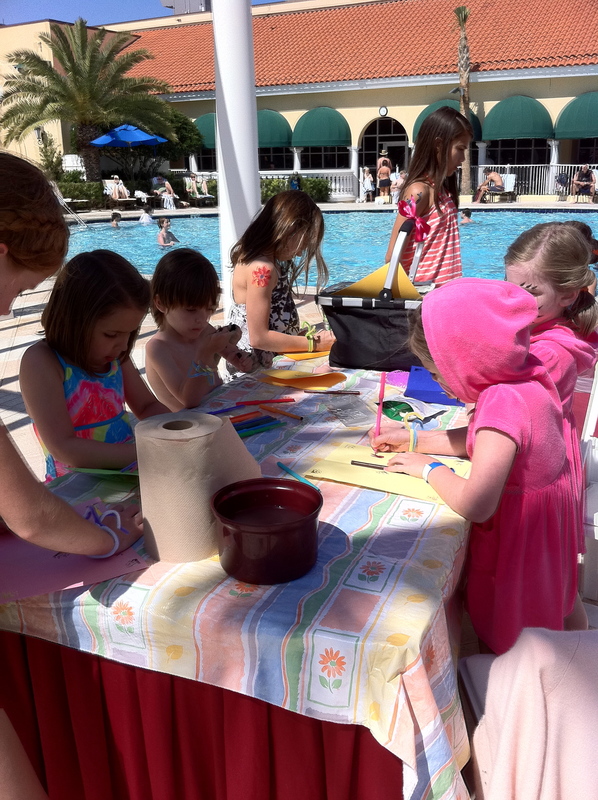 If golf is your game, come out the The newly-restored King and Prince Golf Course-Home of The Hampton Club and play 18 holes on St. Simons newest course! 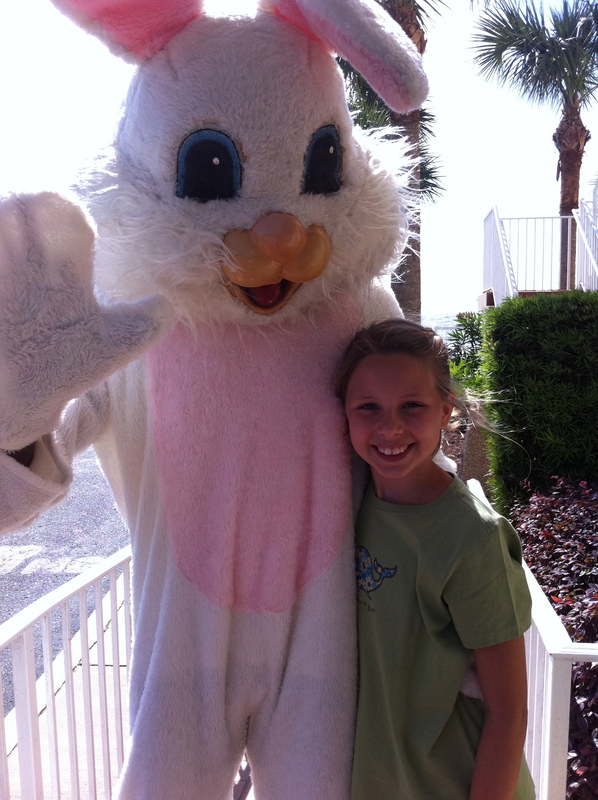 Resort guests receive a special rate of $79! 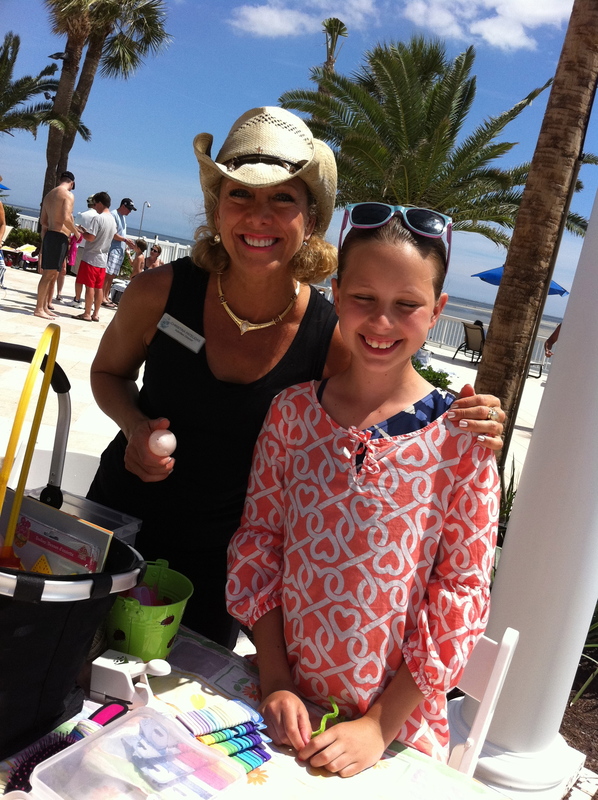 If your game is not up to par, take some private golf lessons with one of our pros! 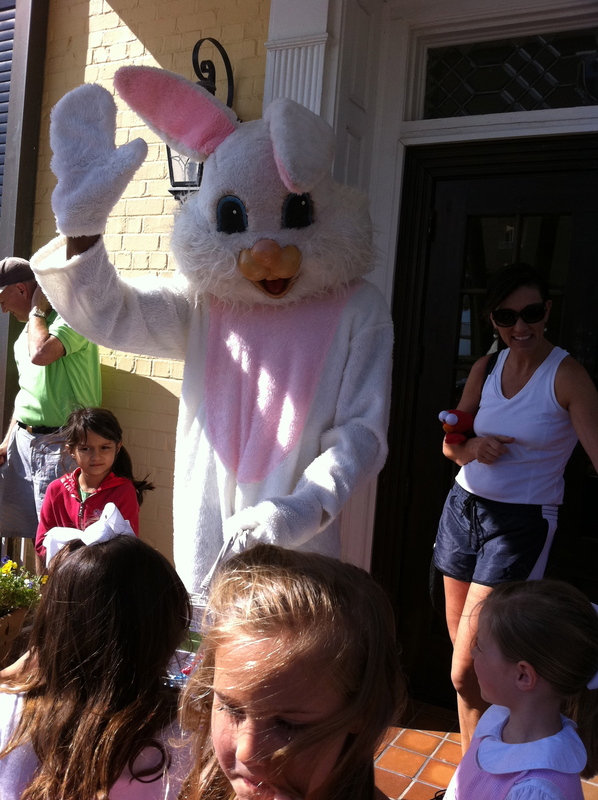 Enjoy the amazing marsh views from our course and grab a bite to eat at our clubhouse. 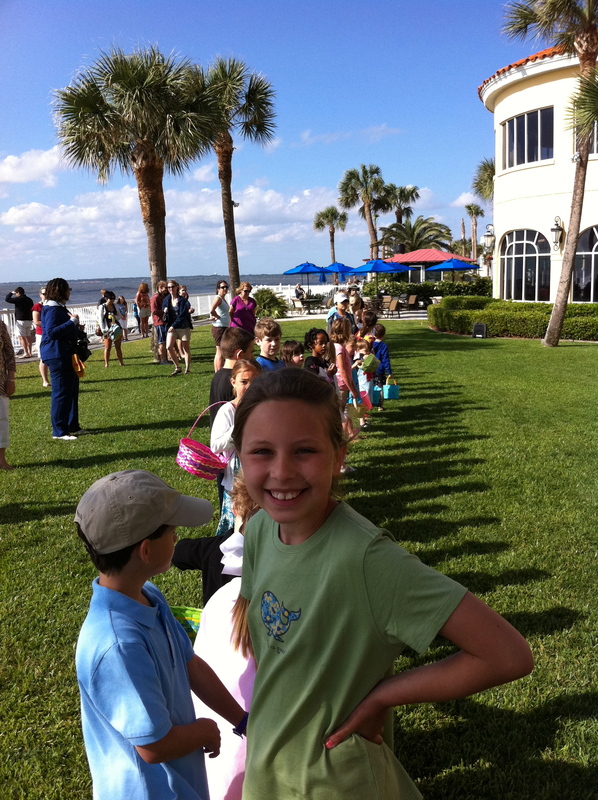 Let us know if you see any gators out in the ponds or lake! 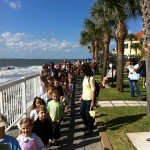 After 75 years, The King and Prince has also added The Royal Treatment Cottage which opened in July of 2009. 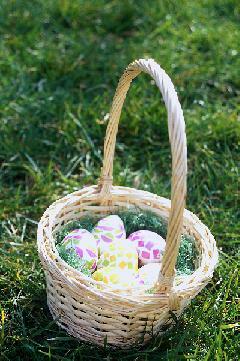 Let us pamper you with one of our relaxing massage treatments. 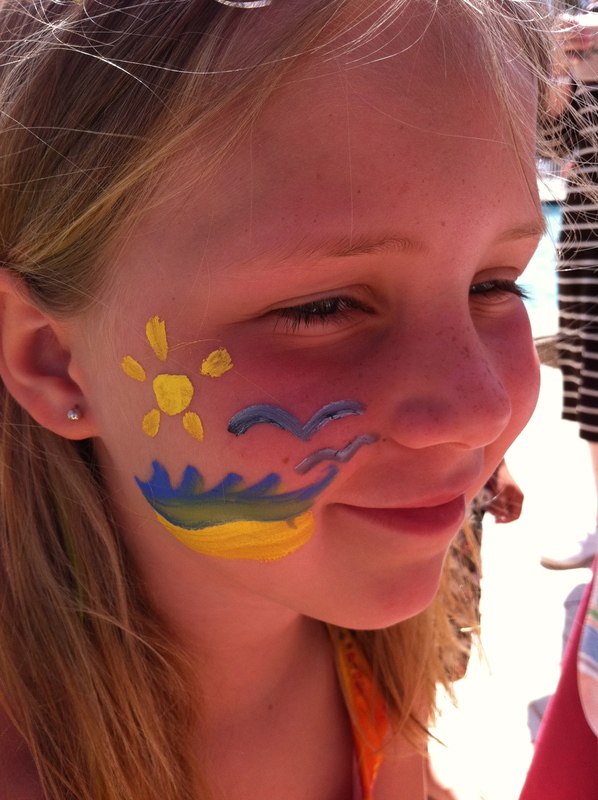 Our treatments, either traditional or customized are aimed at melting away your aches, pains and stress. 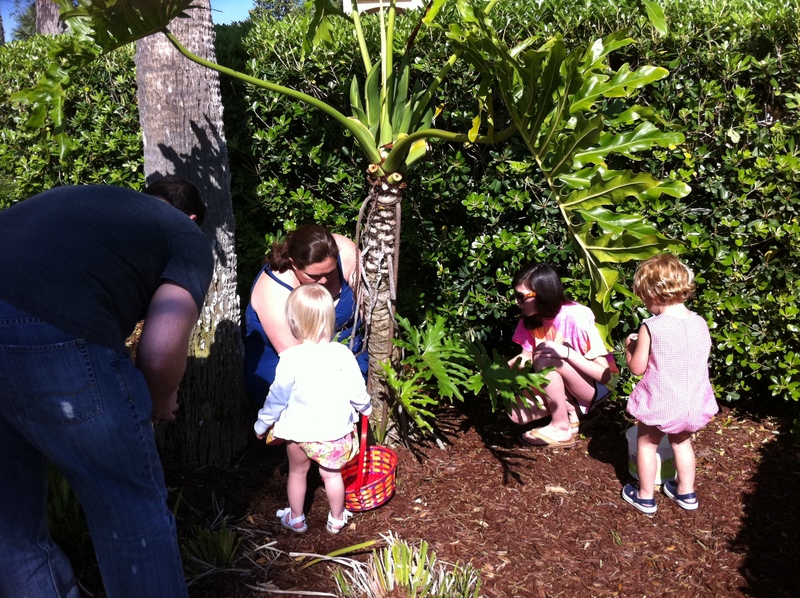 Join us for The Annual King and Prince Easter Egg Hunt! 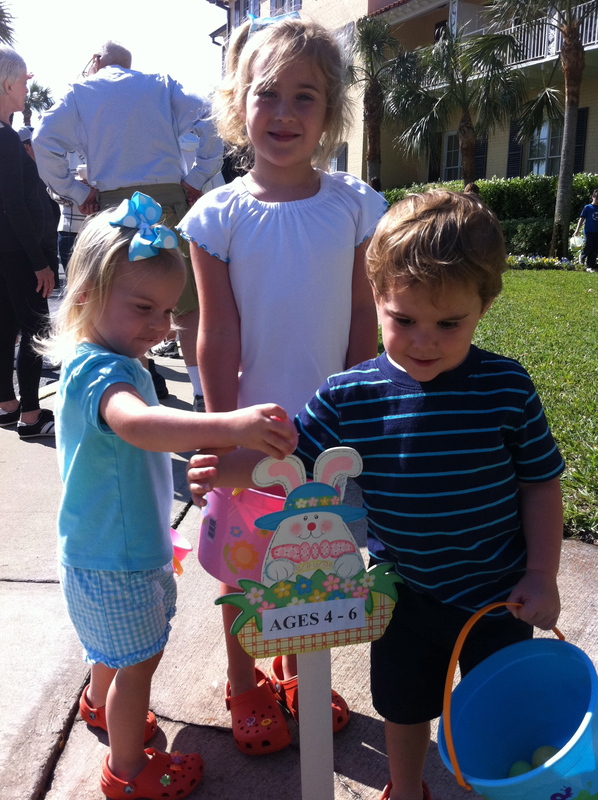 Celebrate Easter with us at the Annual King and Prince Easter Egg Hunt! 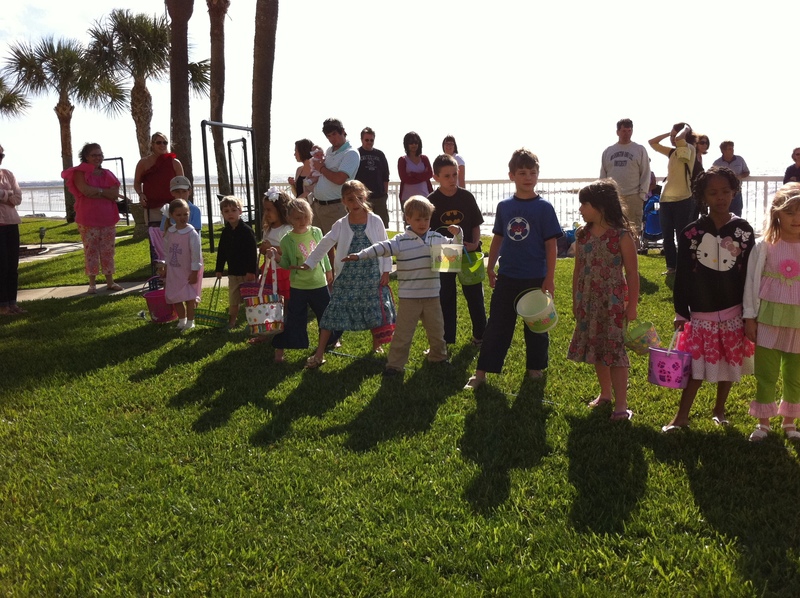 This year it will take place on Saturday, April 3rd at 10am on the Solarium Lawn. 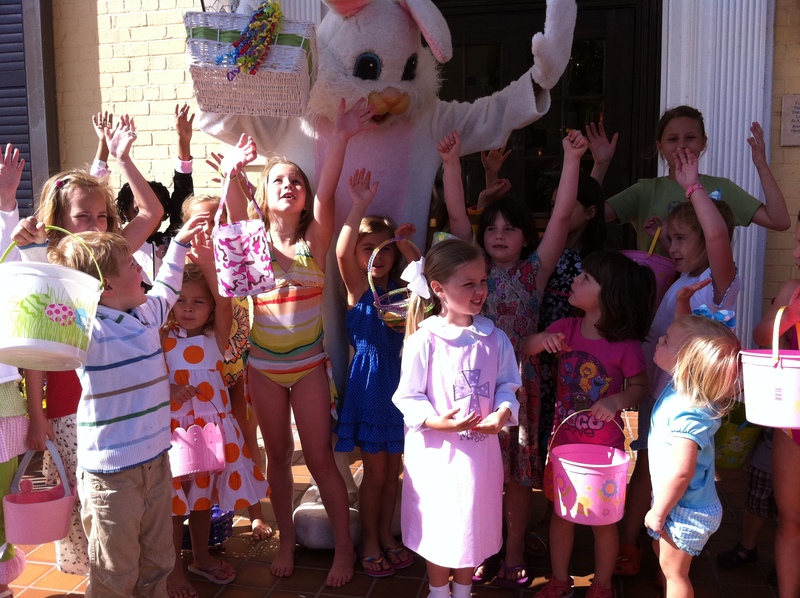 Children up to age 12 are welcome to attend. 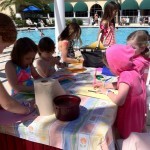 This event is for our hotel guests and it is complimentary. 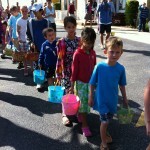 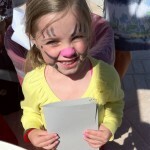 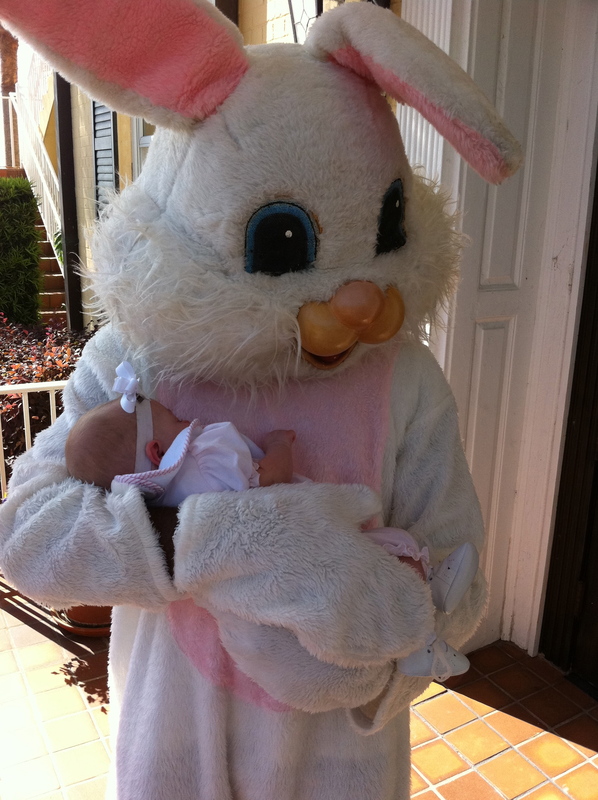 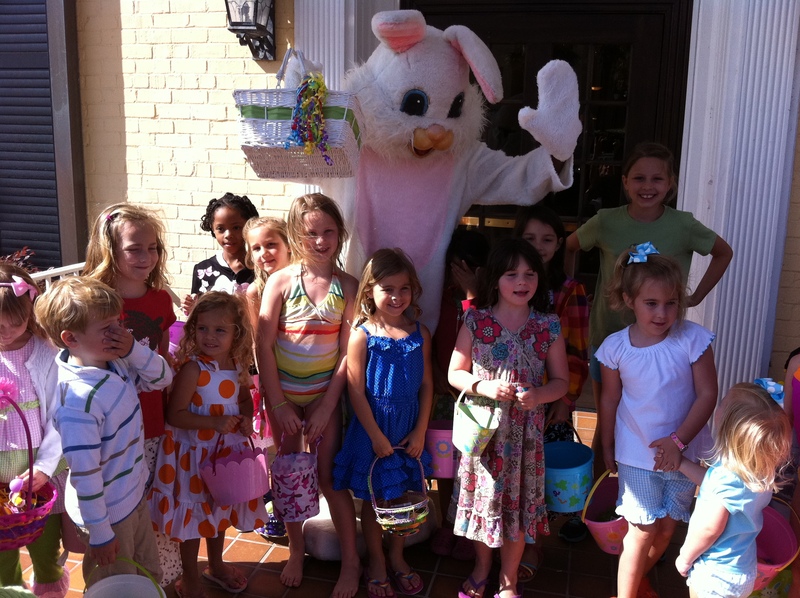 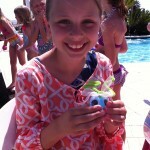 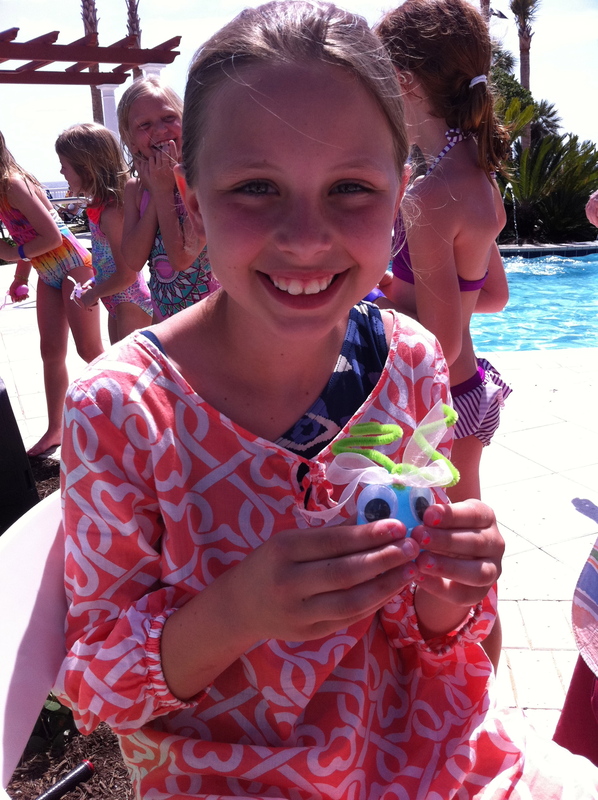 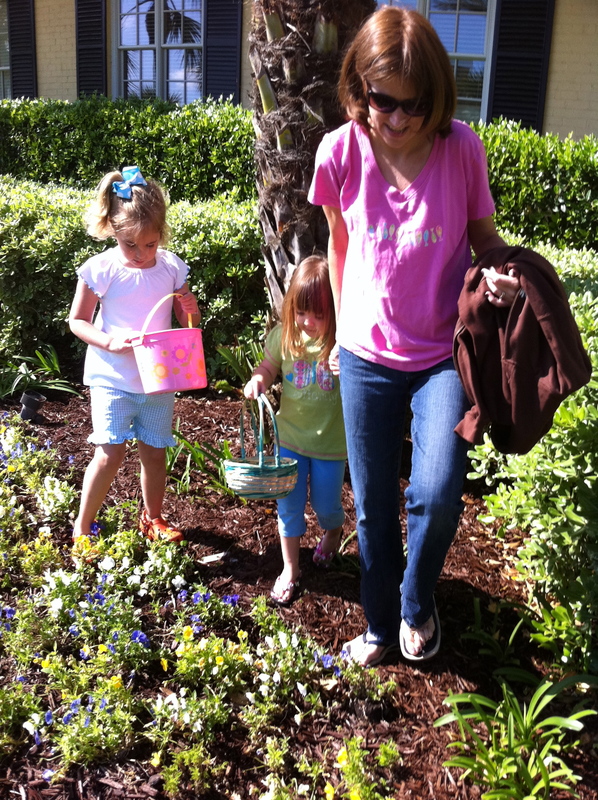 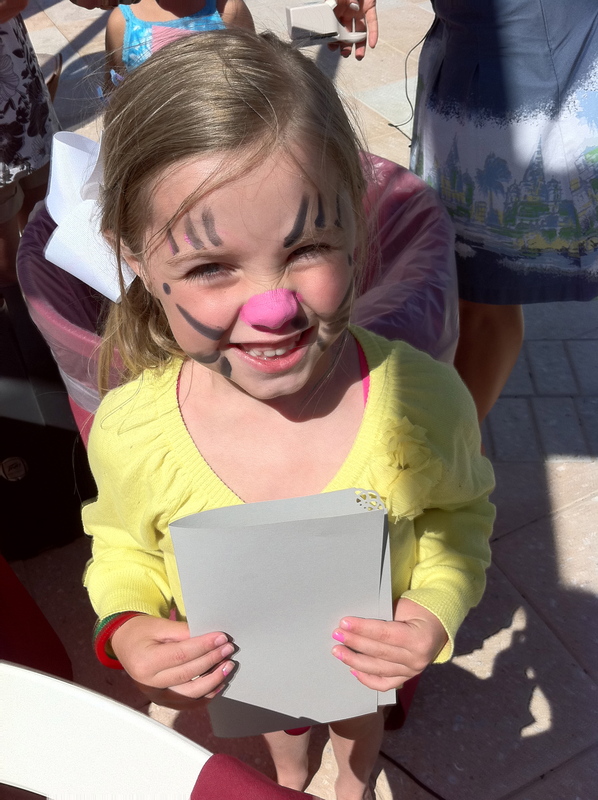 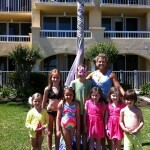 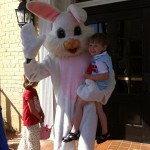 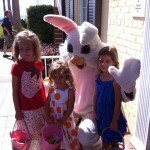 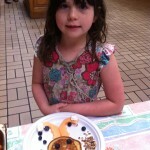 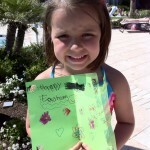 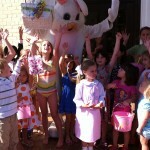 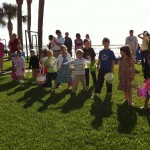 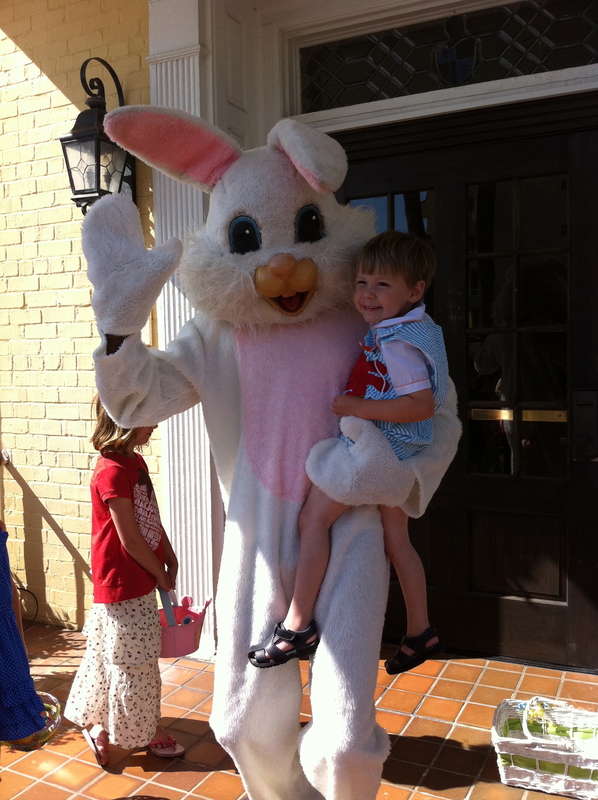 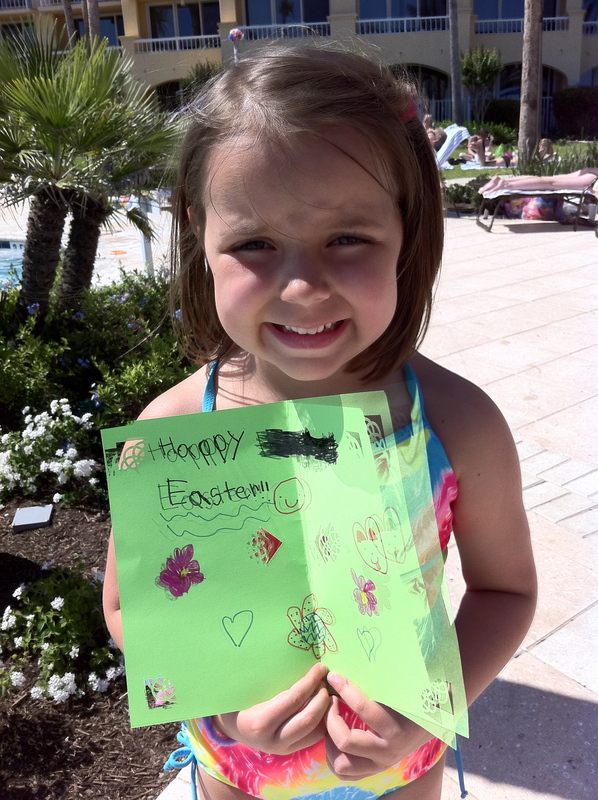 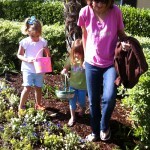 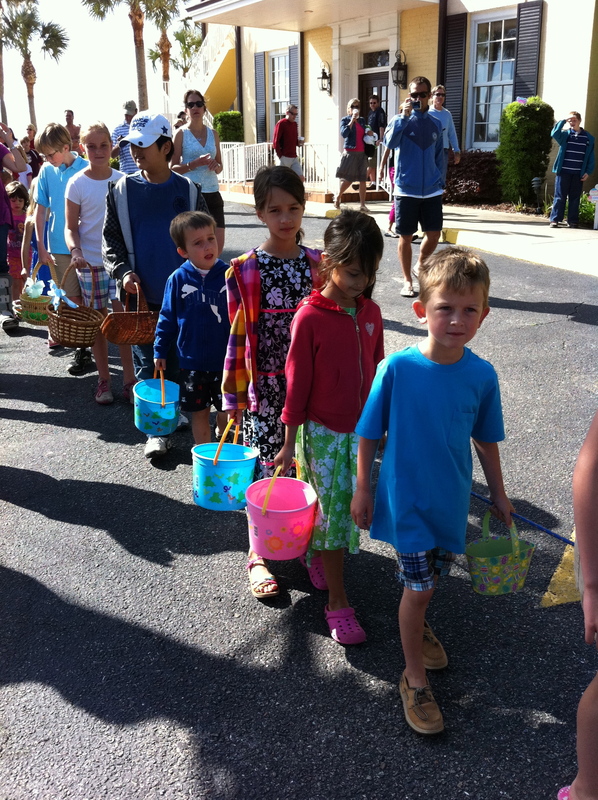 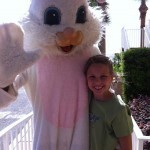 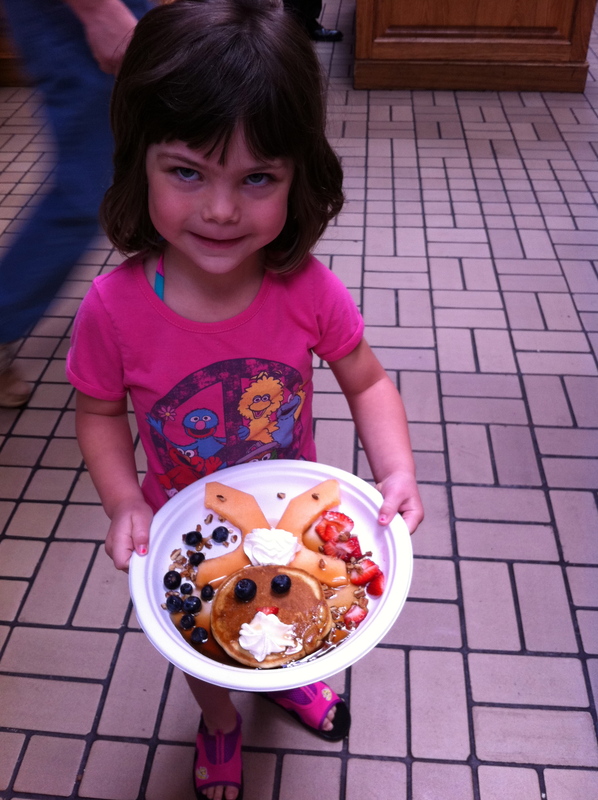 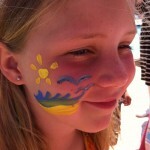 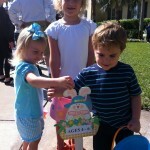 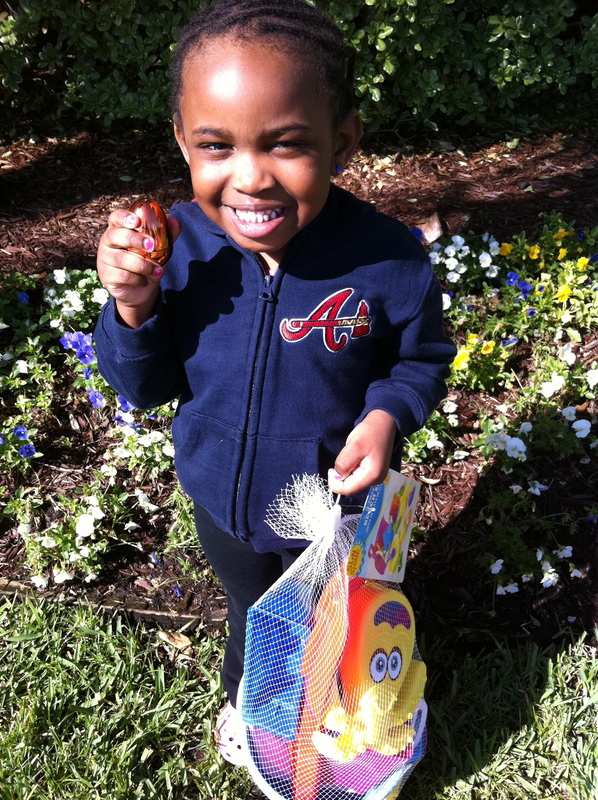 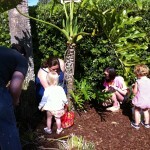 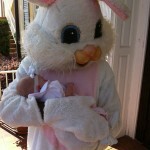 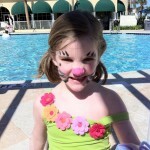 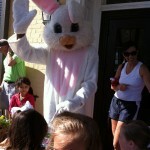 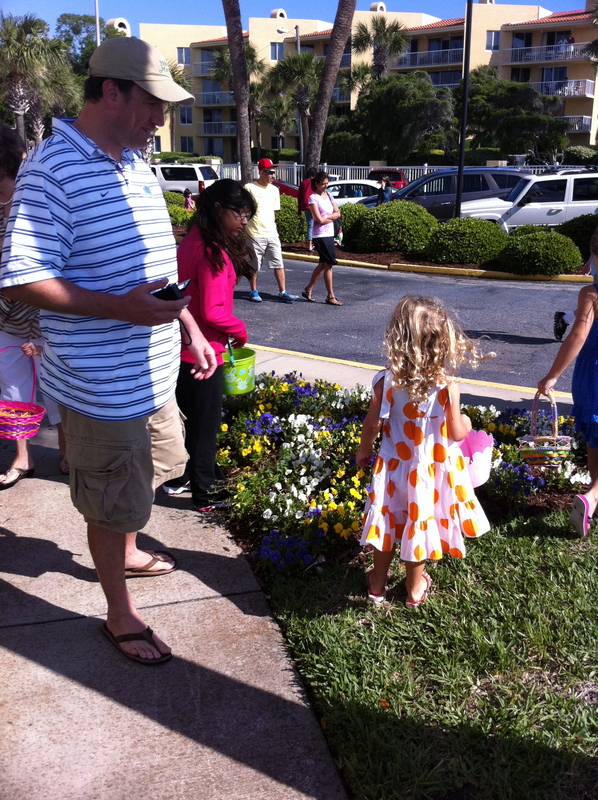 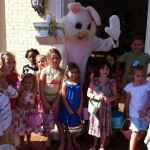 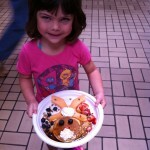 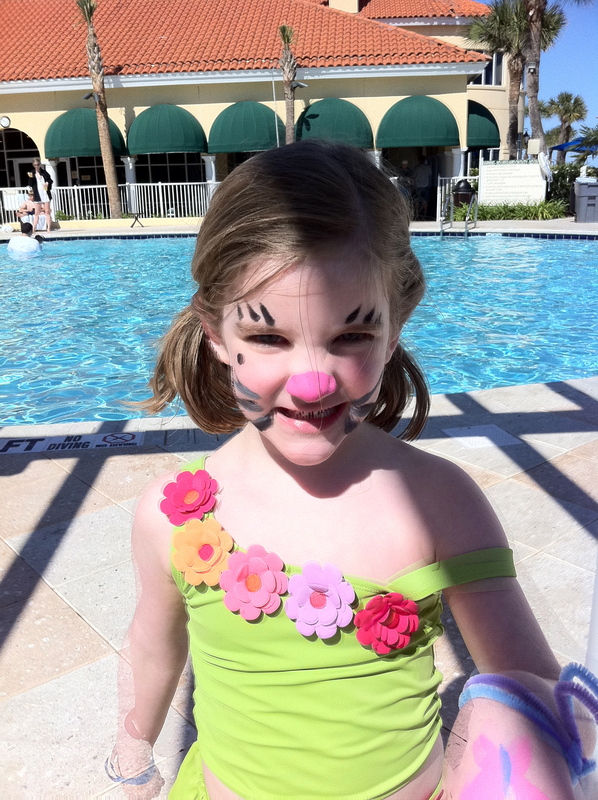 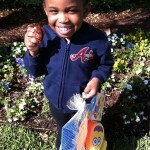 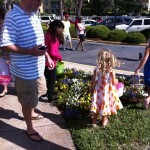 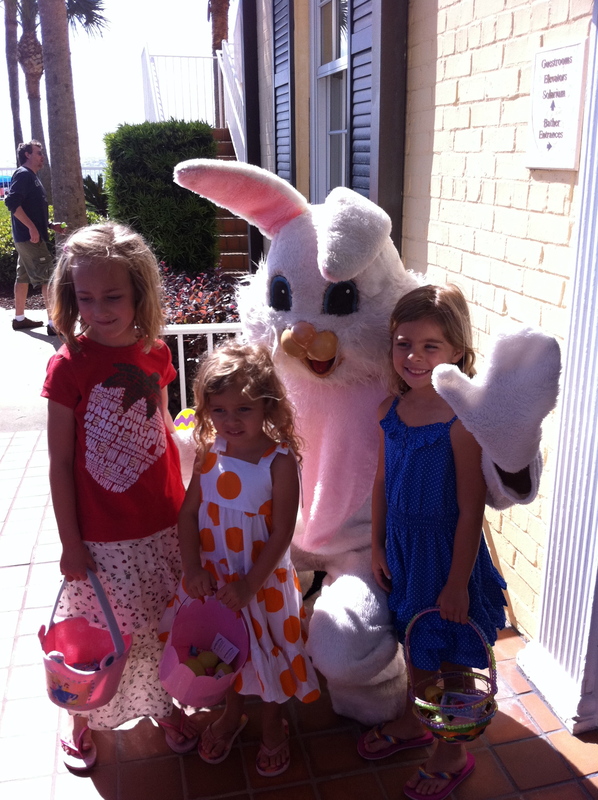 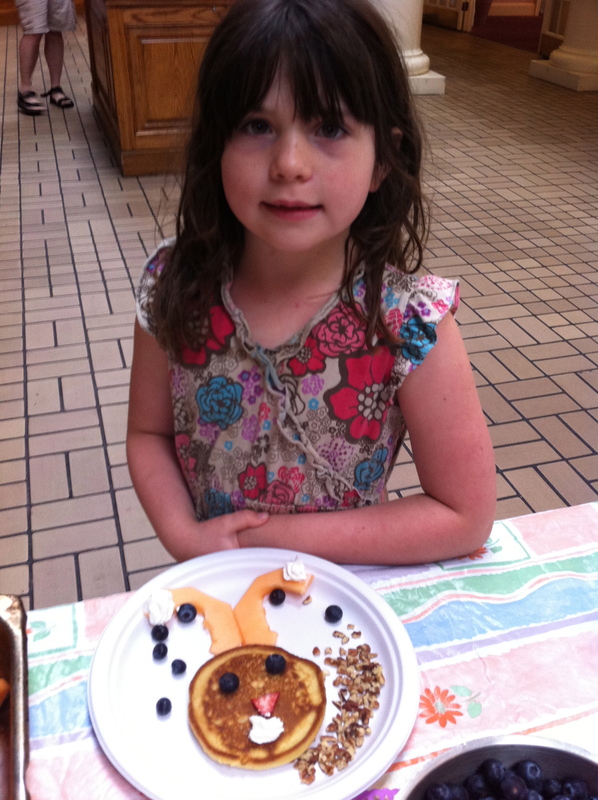 For more information about the Easter Egg Hunt please call the resort concierge at 912-638-3631.